Planning a Destination Wedding? Let us take the stress out of the logistics and travel arrangements, so that you and your beau can concentrate on looking forward to your big day! Here are just a few reasons why working with a UNIGLOBE Wedding Specialist may be one of the best decisions you ever make in the lead up to your special day, apart from saying 'Yes' of course! Having only one person plan your destination wedding and travel arrangements for your friends and family is so much simpler. Let your UNIGLOBE Wedding Specialist handle the stress, allowing you more time to enjoy the moment. Put your mind at ease knowing your destination wedding plans and requests will be managed in a professional, timely manner. 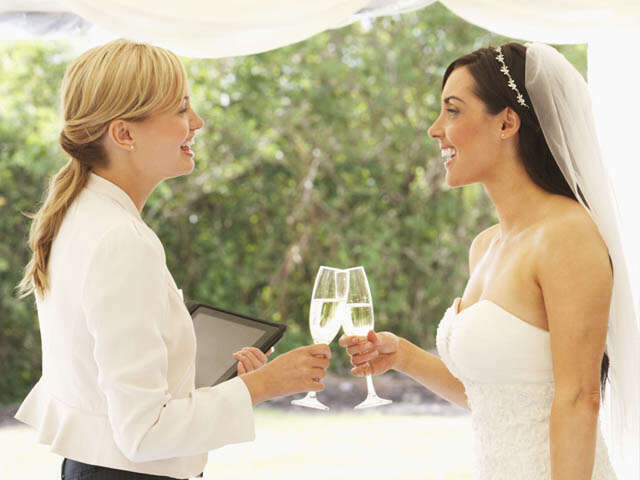 You gain confidence knowing your UNIGLOBE Wedding Specialist has established a good reputation and has built great relationships with hoteliers and on-site wedding coordinators. To know that we truly care about planning your wedding and that we will be with you every step of the way.